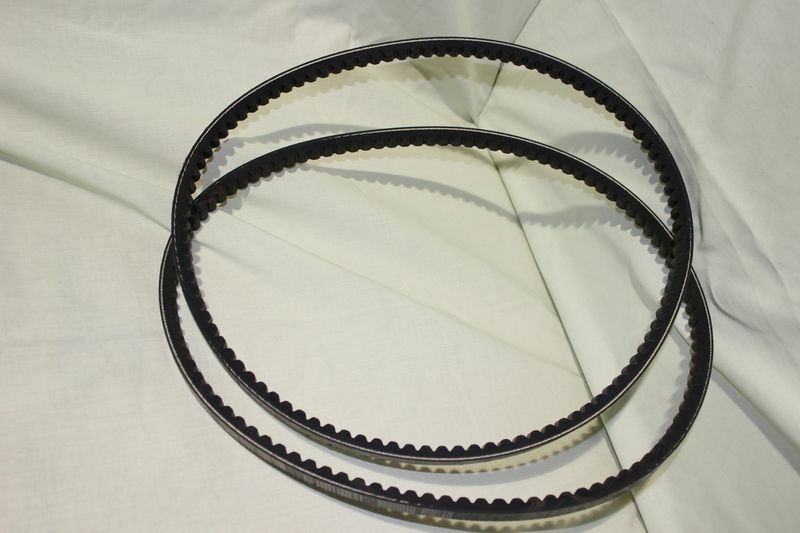 A matched PAIR of Logic FLAIL Mower Drive belts. NB The various options depending on the model and age of your machine. MFT120-1050. A matched set of 3 main drive belts to suit the MFT Scrub Buster Range.